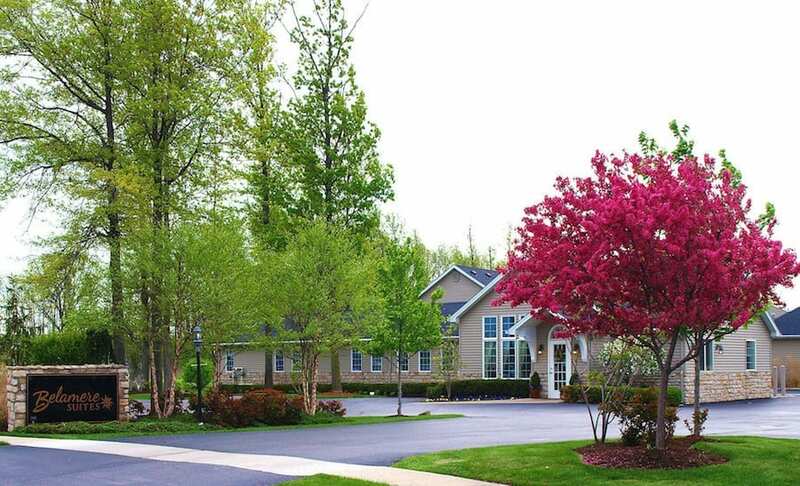 A little over two hours north of Columbus, you’ll find the most romantic hotel in the country. 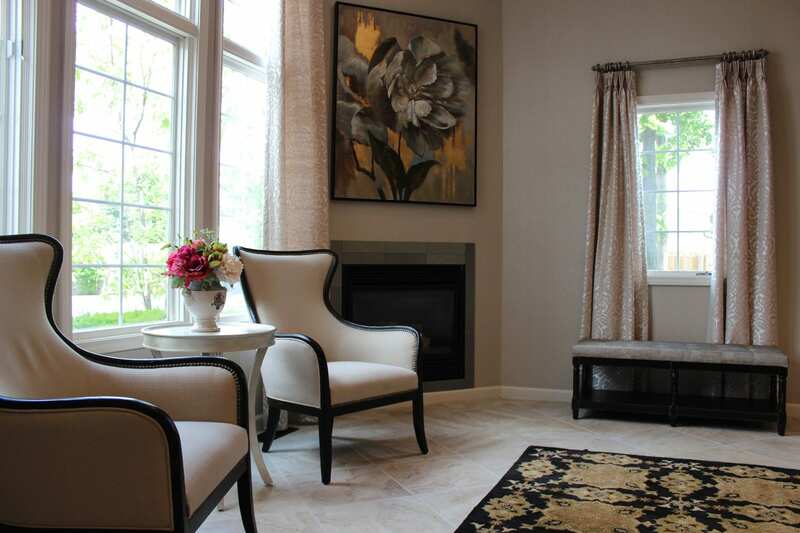 According to Trip Advisor, Belamere Suites in Perrysburg beat out hotels around the country for the top honor. 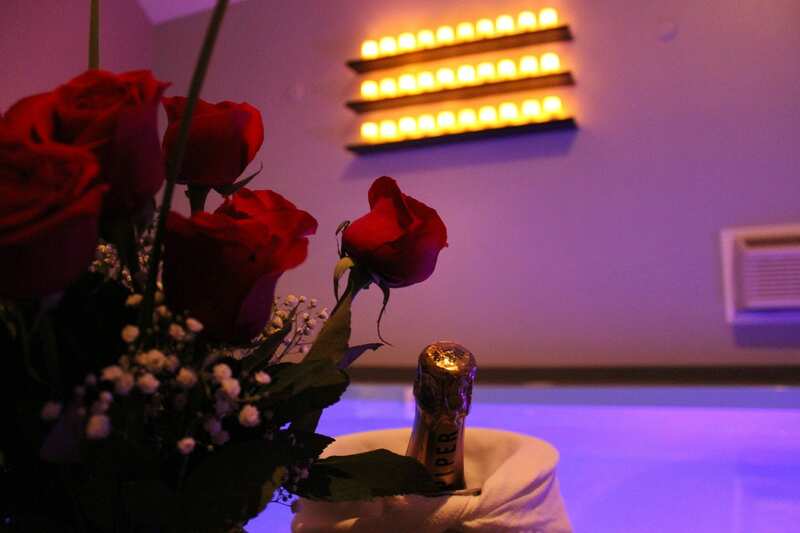 The hotel opened in 2003 and caters to couples who are looking for a weekend of romance. 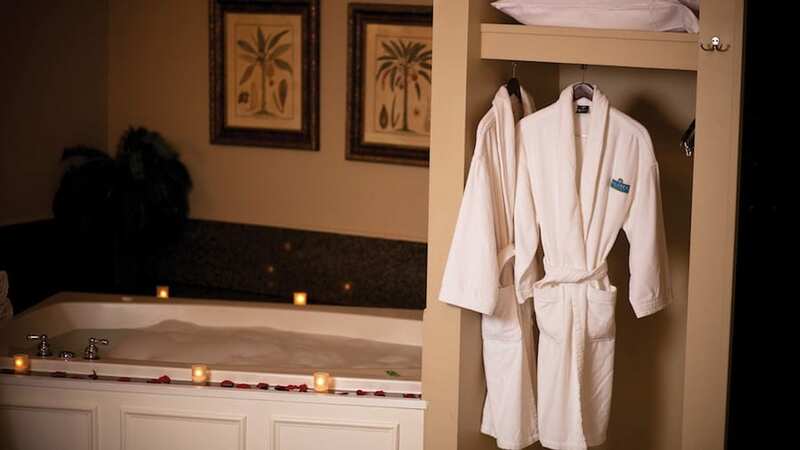 The best suite at the hotel offers amazing amenities, including a private, in-room swimming pool, a sauna, a two-person body massage shower, and a two-person jacuzzi. “We think we won the No. 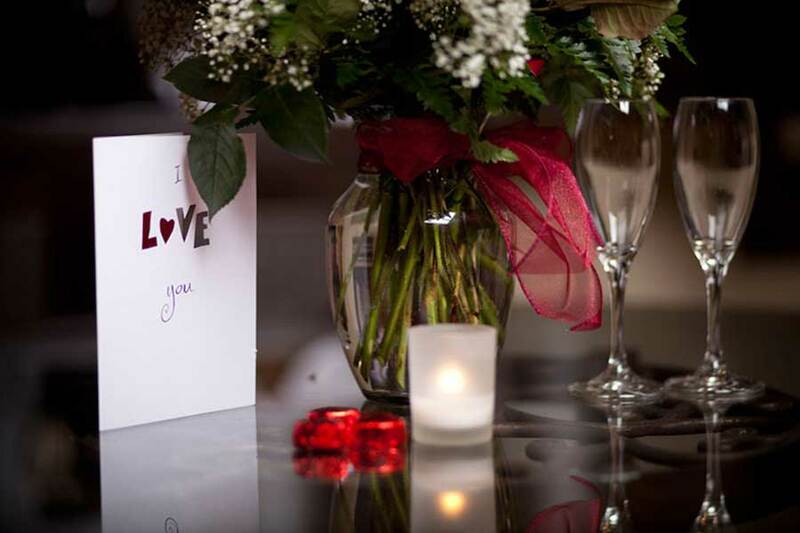 1 romance U.S. category because of all the fun memories that all of our couples can share for a lifetime,” owner of Belamere Suites, John Kranjec, told Huffington Post. “Our guests typically say, ‘My wife and I had such a great time at Belamere Suites, but unfortunately now we have to go home and get some sleep,’” said Kranjec. 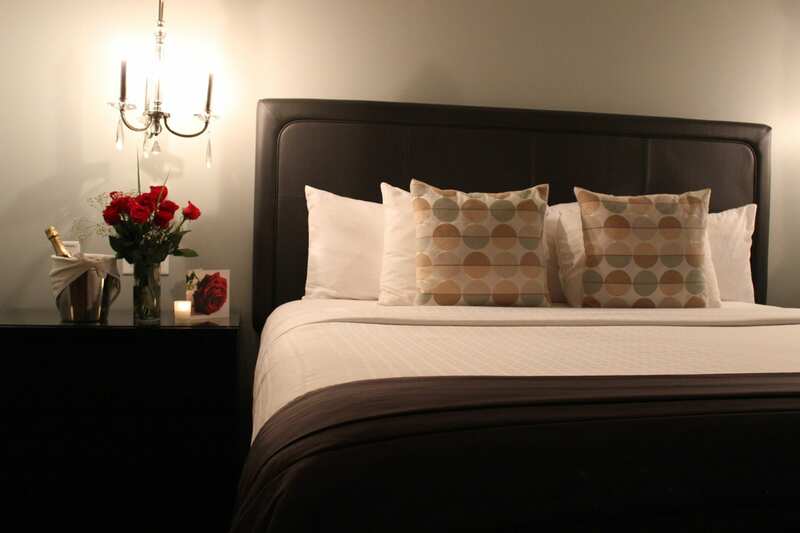 Other amenities at the hotel include free wifi, in-room couples massages, 24-hour freshly baked cookies with milk, pizza and a wide variety of snack baskets, private garage parking, a 24-hour concierge service, and more. 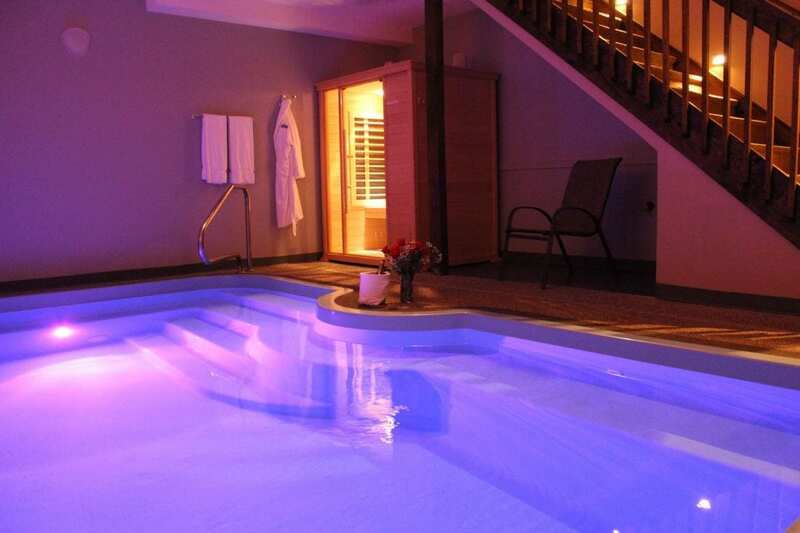 The Grand Royal Swimming Pool Suite costs between $299-$449 (plus tax) per night, depending on the day. 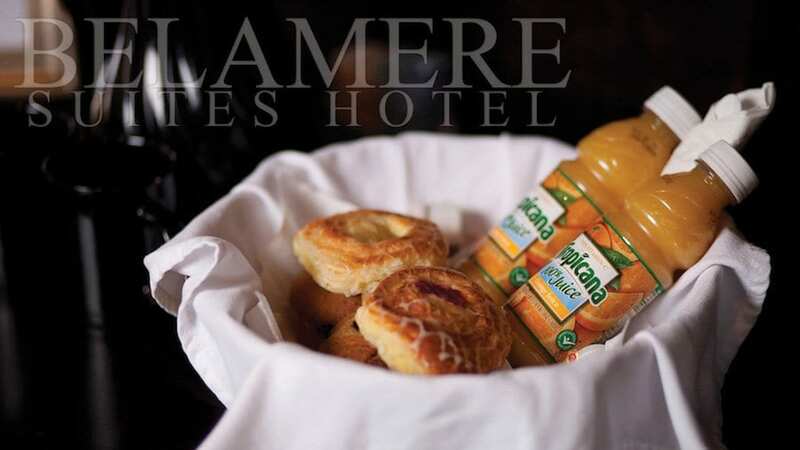 For more information about Belamere Suites, or to book your stay, please visit their website.